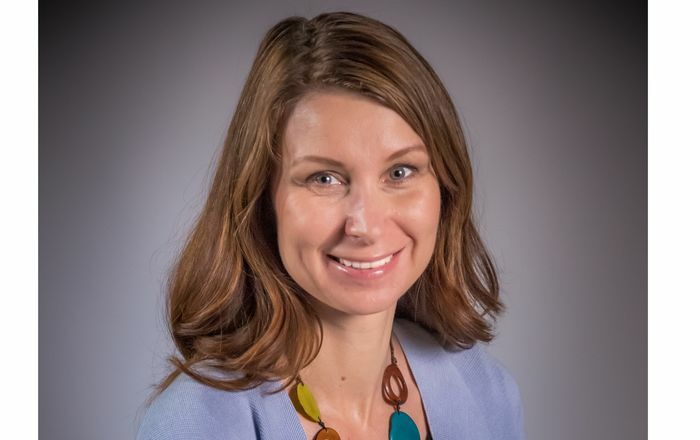 UNM Health Sciences Executive Vice President Paul Roth, M.D., announces the appointment of Leah Steimel as the first Director of the UNM Health Sciences Center Office of Community Affairs. Steimel will help coordinate special community relations projects and work with Dr. Roth to strengthen community ties. "Building stronger community partnerships is critical to the overall mission of the UNM Health Sciences Center . The appointment of a Community Affairs Director was one of the key outcomes of the Health Summit convened last year at the request of Governor Bill Richardson to address the health needs of the state. Community Advocates told us at the Summit they wanted to work with us to improve the health of all New Mexicans. Leah is uniquely qualified to help me in this effort," Dr. Roth said. "She has spent her entire career building partnerships and making health care more accessible." Steimel received a master's degree in Public Health from Tulane University with a concentration in international health. 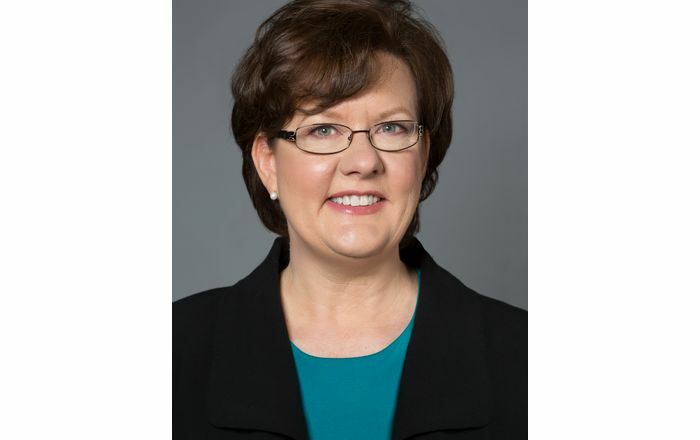 Steimel has been directly involved in community health care her entire professional career, serving in various capacities including advocacy and program management. She is bilingual in Spanish and has worked in community-based organizations throughout Central and South American including Guatemala , Belize and the Dominican Republic . She has worked in New Mexico for the last twelve years. "I've devoted 22 years of my professional life to learning about health systems and how they impact the health and quality of life of people in the community," said Steimel. 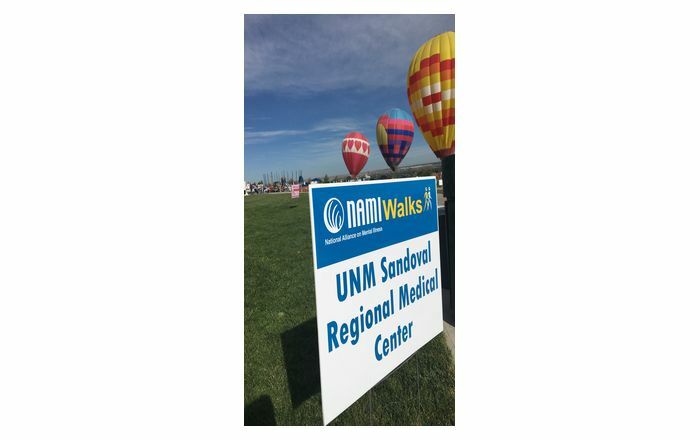 "I am excited to have this opportunity to contribute to building dynamic and reciprocal processes between UNM health systems and the communities it serves so that together can we move closer to our shared goal of a strong and healthy community for everyone." Leah Steimel has worked in the area of community health in places such as the inner city in Kansas City; the countries of Ecuador, Dominican Republic, Guatemala and Belize; and in rural and urban communities of New Mexico. She has served in various capacities with international organizations such as CARE International and the U.S. Peace Corps in Latin America . Her work has focused on developing and supporting local health councils, designing community health plans, building advocacy skills and leadership from within the community, and reducing barriers to care for vulnerable populations. Steimel has worked in various health and community related positions in New Mexico since1994. She was first hired by the UNM Health Sciences Center as a Community Development Specialist. She left UNM and assumed the position of director of the Albuquerque Community Health Partnership from 2000-2004 where she was responsible for oversight of programs serving the needs and interests of the immigrant community. Since June 2004, she has been Executive Director of Villa Therese Catholic Clinic in Santa Fe where she provides advocacy services for families and patients who encounter barriers to health care services and works to improve healthcare access for very low income, uninsured families. Steimel will begin working June 1, 2006 and will receive $73,000.00 per year.